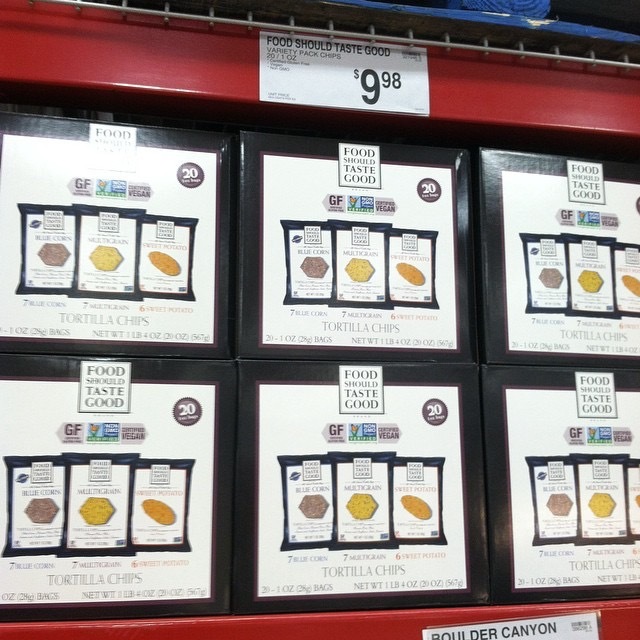 Over the past couple weeks, I’ve been sharing Gluten Free Product Finds from Sam’s Club on my Instagram, but I realized y’all may not be following me over there (which you really should.) So . . . 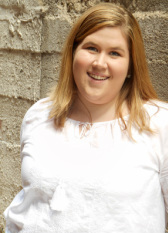 I decided to condense them all into one post here on the blog! Without further ado . 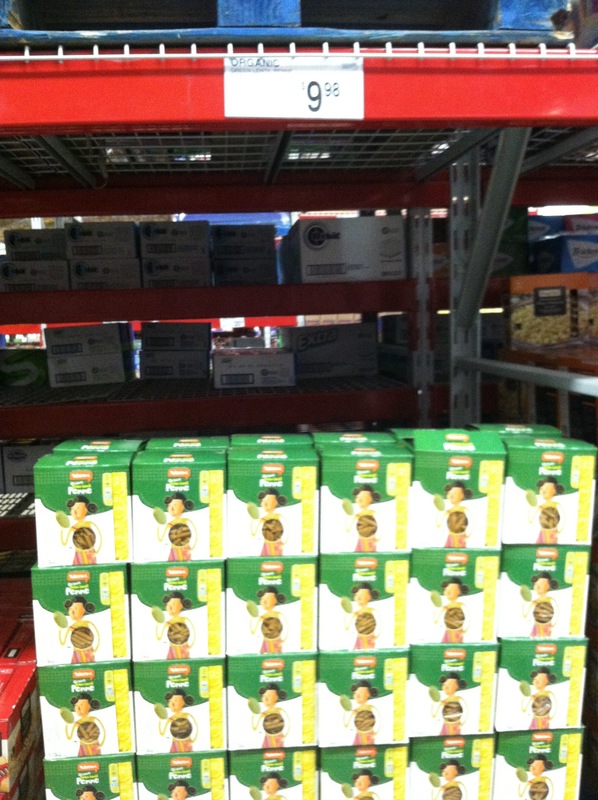 . . my recent Gluten Free Product Finds at Sam’s Club! First, a 4 -lb. 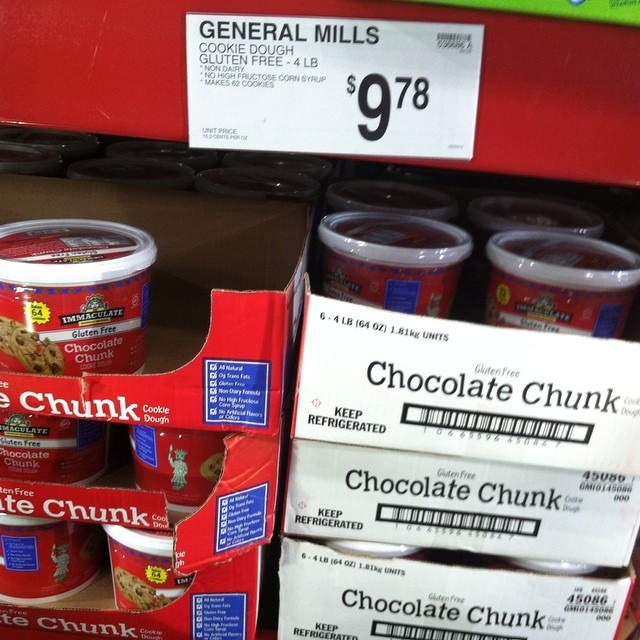 tub of Immaculate Gluten Free Chocolate Chunk Cookie Dough for $9.78! 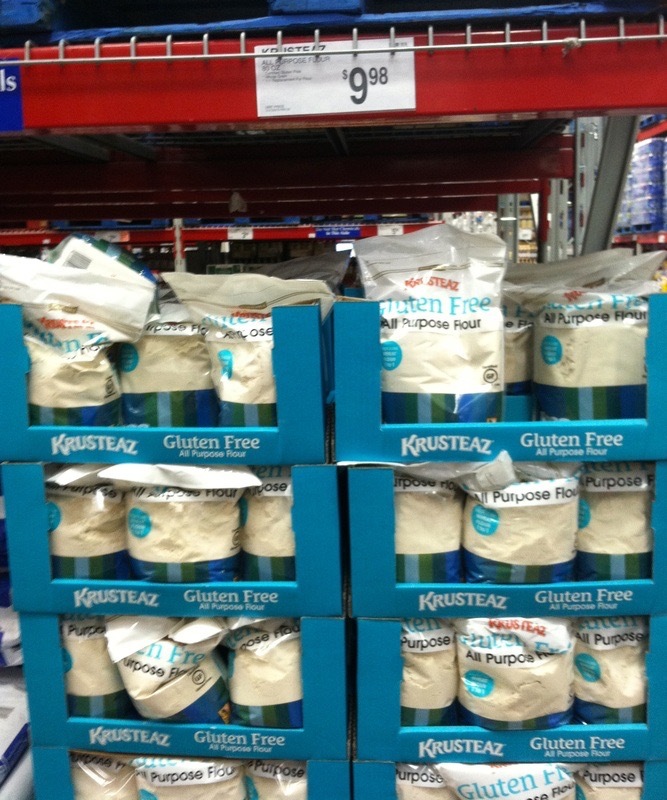 Next, we have Krusteaz Gluten Free All Purpose Flour! $9.98 for a 5 lb. bag of flour! In the frozen section I found 1.5 lb. 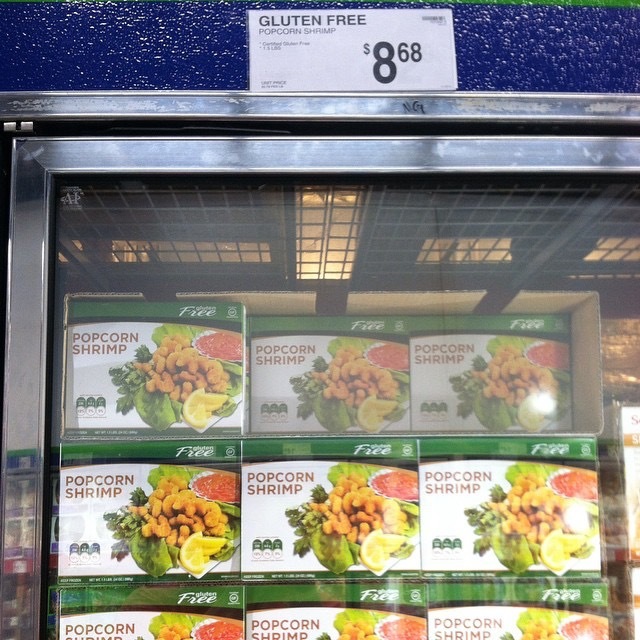 of Gluten Free Breaded Popcorn Shrimp for $8.68! In snacks and chips there are Food Should Taste Good Chips. $9.98 for 20 1 oz. Bags! 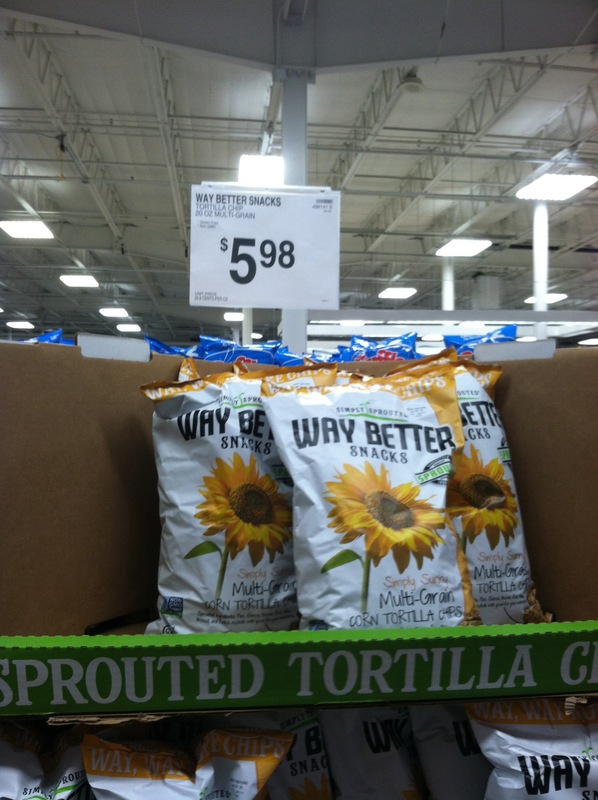 Way Better Snacks Simply Sunny Multigrain Tortilla Chips $5.98 for an 18oz. bag! That’s all the Gluten Free finds I have for y’all today! 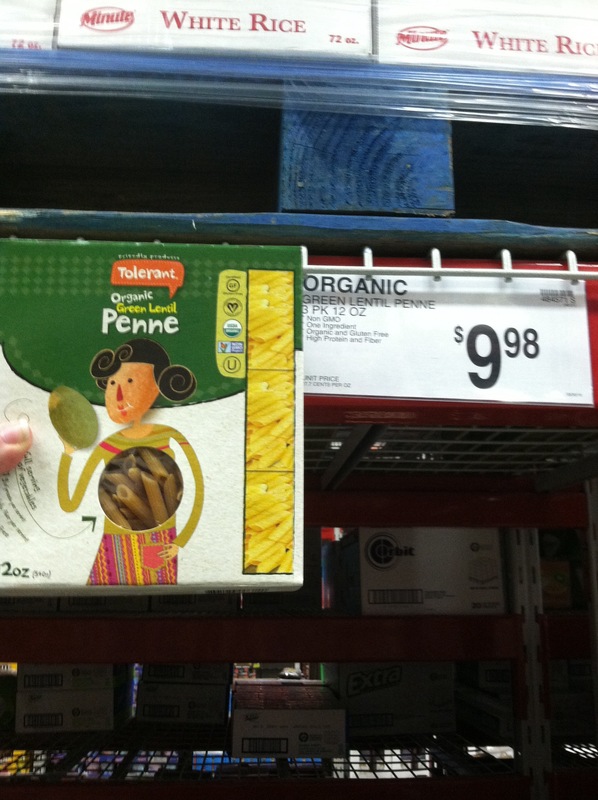 Have y’all found any cool Gluten Free Products at your Sam’s Club? Let me know if you have in the comments! Have a Fantastic Friday, y’all! !